Utilizing the IRS’s 1031 tax-deferred exchange can allow real estate investors to defer payment on capital gains, thus increasing the potential for greater returns. Imagine that you bought a property for $1,000,000 and sold it for $2,000,000. What do you think your profits would be after taxes? There are several factors that will account for this amount, such as your holding period and/or your income tax bracket. 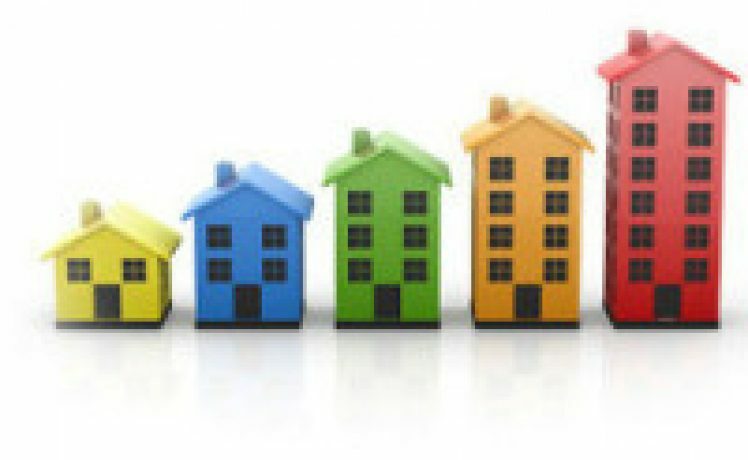 Now imagine if you did not have to pay any taxes on the sale of your original property. All of the money saved can now be put to use on another “like-kind” investment property and allow you to realize the potential of compound returns. Lets refer to the earlier example of realizing a $1,000,000 profit. Lets assume that Investor A paid taxes on that profit in the amount of roughly 20% or $200,000. (This does not include depreciation recapture or state taxes). If Investor A plans on purchasing another property and utilizing a 20% down payment, he would qualify for a property with a $4,000,000 price tag. If Investor B utilized a 1031 exchange and deferred paying those taxes, he would have saved that $200,000 and applied that to the cost of a new property. If Investor B plans on purchasing another property and utilizing a 20% down payment, he would qualify for a property with a $5,000,000 price tag. By deferring your $200,000 in taxes, Investor B can now purchase a property worth $1,000,000 more than Investor A. This should provide Investor B with a greater return on investment than Investor A. 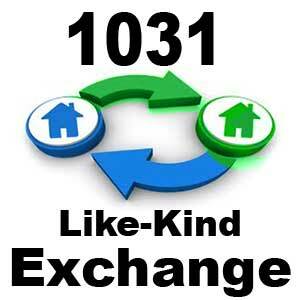 To learn more about the IRS 1031 exchange, please refer to this article written by Gene Trowbridge.